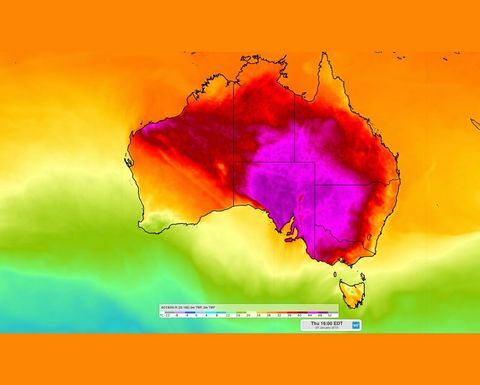 THIS week’s heatwave conditions throughout Australia have seen the record books rewritten for top temperatures in many towns and cities. 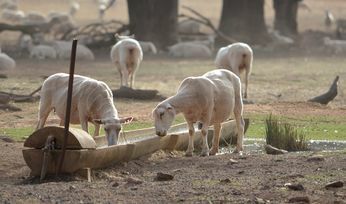 Temperature records have tumbled amid an extended heatwave this week. Image courtesy BOM. 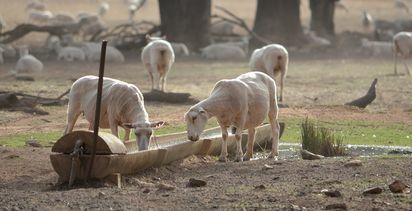 Adelaide in South Australia bore the brunt of the furnace-like conditions yesterday as the mercury rose to a sweltering 46.6 degrees Celsius. 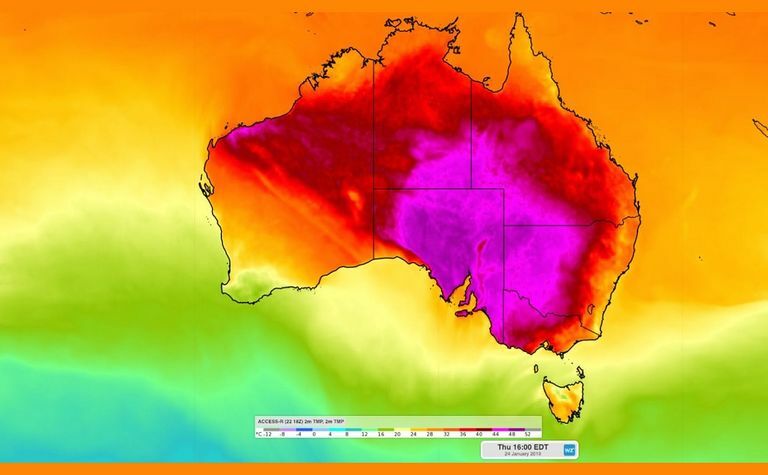 A prolonged heatwave is baking central and eastern Australia.